Durable general purpose backpack with main compartment and numerous smaller individual pockets and pouches. 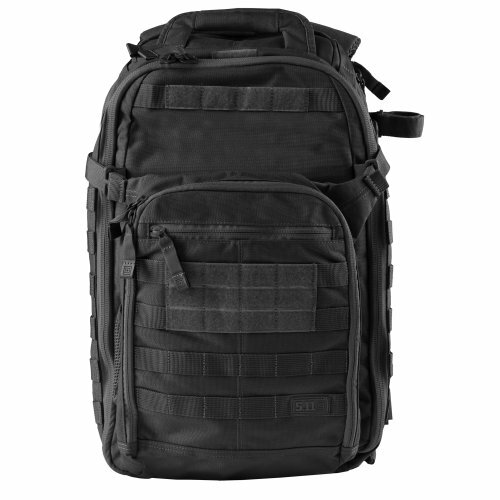 Perfect for everyday use as well as for Law Enforcement, First Responder and Military personnel. Designed with direct input from MACTAC instructors. Goes great with the 5.11 All Hazards Ammo Mule.